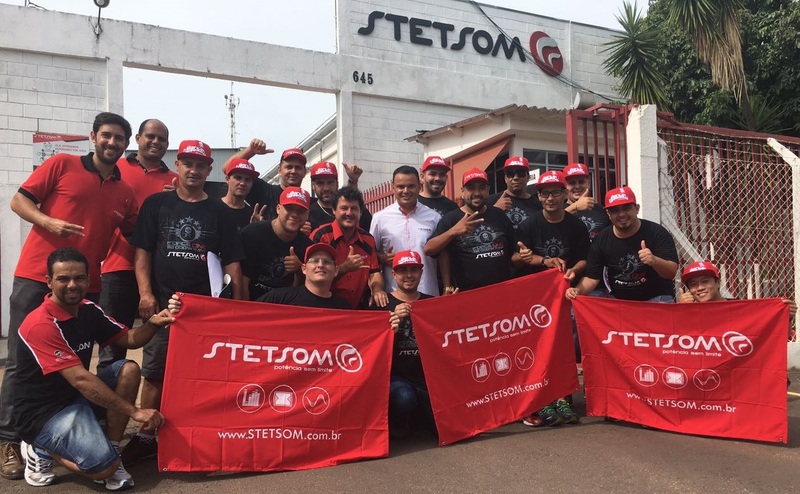 Created in 1989 in a few square meters office, STETSOM now occupies an area of more than 8 thousand square meters and multiplies every year, both in size and scope. 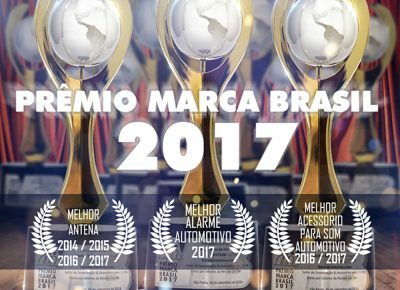 By the end of 2017 there were more than 5 million amplifiers and automotive accessories sold in Brazil and in more than 50 countries in which STETSOM exports. Its history of innovation brings strength and attitude inspired by the pubic passionate about automotive sound. 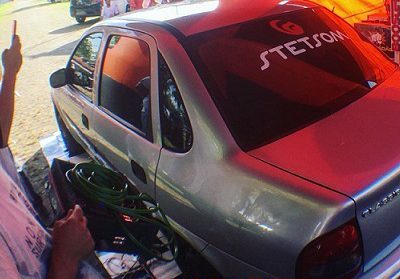 Present in the biggest sound championships in Brazil and the world, STETSOM stands out in each one of them and shows that it has always been a phenomenon: it was the first Brazilian to win the 1st place in the highly competed dB Drag World Ranking. 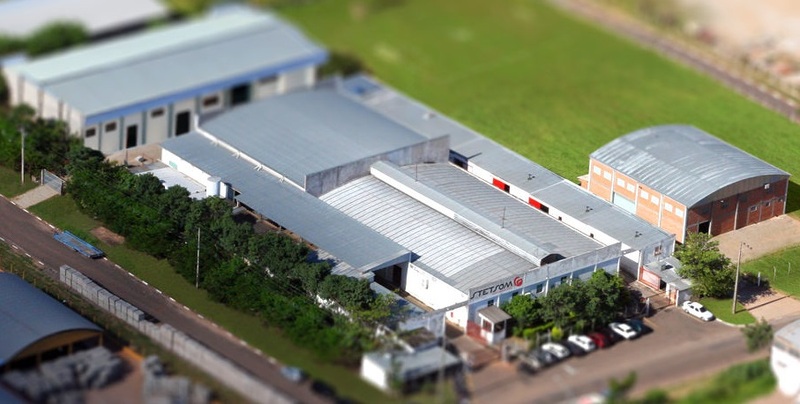 But it is not only in numbers that STETSOM consolidates itself as a precursor to success: from June 2017 to January 2018 the implementation of the Quality Management System was carried out in all internal processes and in February of that same year it was certified ISO 9001: 2015, which makes STETSOM the first in the Brazilian industry of amplifiers, antennas and automotive accessories to be referenced for its quality. 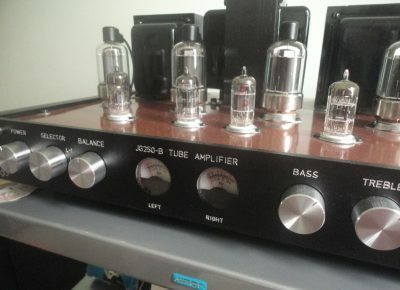 Most powerful 12v amplifier for SPL!